It is the time to start deciding on what things you would like to change about yourself this new calendar year. Most people select items that require a great deal of dedication and preparation that cannot be started on a drop of a hat, and thus fail. Gym membership, diets, and tobacco dependence are all perfect examples of this. However, there are a couple of good ideas that mothers can use, to figure out what will be the best resolutions, and how to achieve them. As a mother, you are constantly looking for ways to improve the health of you and your family. One of the most important components of this is a healthy diet. While most New Year’s resolutions make an all-or-nothing commitment, the smart thing is to pick one aspect of the family's diet and improve upon it. For instance, if your family eats more meat than vegetables decide to include a salad with every other meal. You are looking for a simple goal that you can augment with your daily life immediately. We all need to exercise more, at least according to the CDC and the average American waistline. One of the most popular resolutions is to start exercising. However, few people realize that integrating daily exercises is not something that can happen overnight. Before people start experiencing the benefits, the body complains and feels more tired than ever before. The only way around this is to start small. Take one flight of stairs per day, starting now. In a week, swear off the elevator and use the stairs full time. From there, park farther away from the store entrance. Every week add something small, almost inconsequential, to your daily routine. The trick is to build up of exercise gradual enough for the body to not hit the first major slump, until you are ready for the gym. The same goes for every member of the family, be it the spouse or children. Human beings work better as groups than as individuals. This simple fact has been known since the first tribes formed in ancient times, dating back to before the first wave of empires. Sit down with your family, and decide on one simple goal. Have a game night, where all electronics are shut off for an hour. As time goes on, expand that until you reach the whole evening. Addiction to electronics has been proven repeatedly to be a problem family’s face. By breaking this addiction, gradually, you will help the children learn to pay better attention to their surroundings and gain some quality time that they will remember for the rest of their lives. 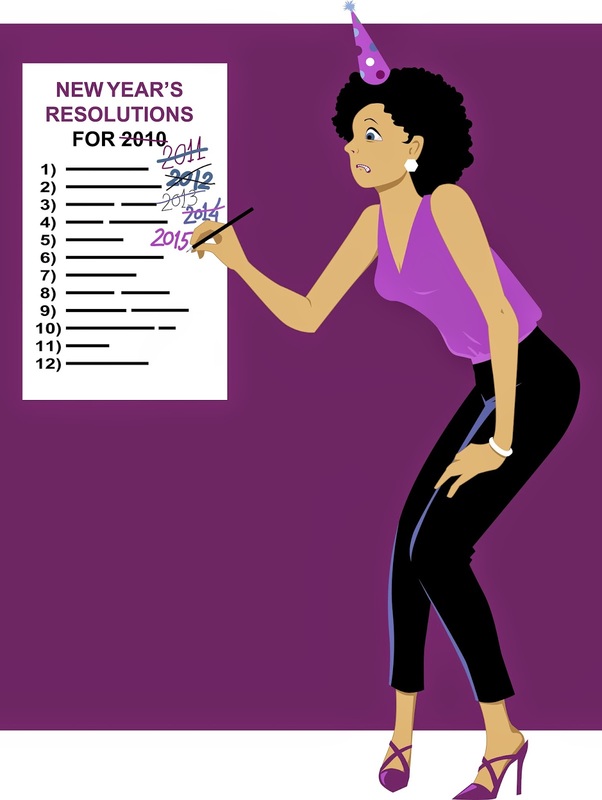 Do you have a New Year’s resolutions? If so, what do you want to change during the New Year? Awesome words to live by indeed, my friend! Happy New Year, again, to all of you. Happy New Year to you and your family Courtney!